Are you tired of being a “disaster” instead of a Master? if you were actually able to perpetually stay in your self-mastery and never be victimized by anyone or anything ever again! It would give you the ultimate skill and advantage in life! Why? Because you would know what it takes to be the captain of your own ship! What it takes to be the master of your own destiny! As God would have it be, the destiny of every human being in this world is to become an Enlightened Being and Integrated Ascended Master! The destiny of humanity is to grow into an Enlightened Community and to bring the spirit of enlightenment into all areas of Earth life. 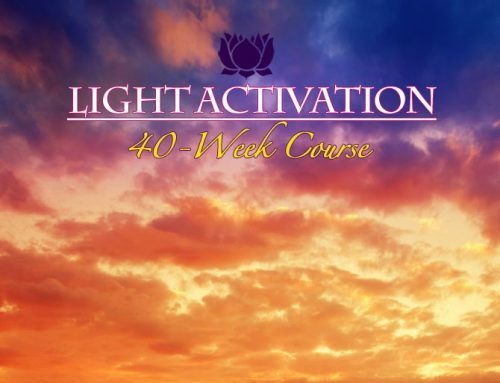 Now, this training course will show you what exactly the mind and heart of an Ascended Master look like and how you yourself can attain that lofty state of consciousness. The first part of this Ascended Master Training Course focuses on the 300 initiations of consciousness that every initiate has to pass to advance on the Spiritual path. 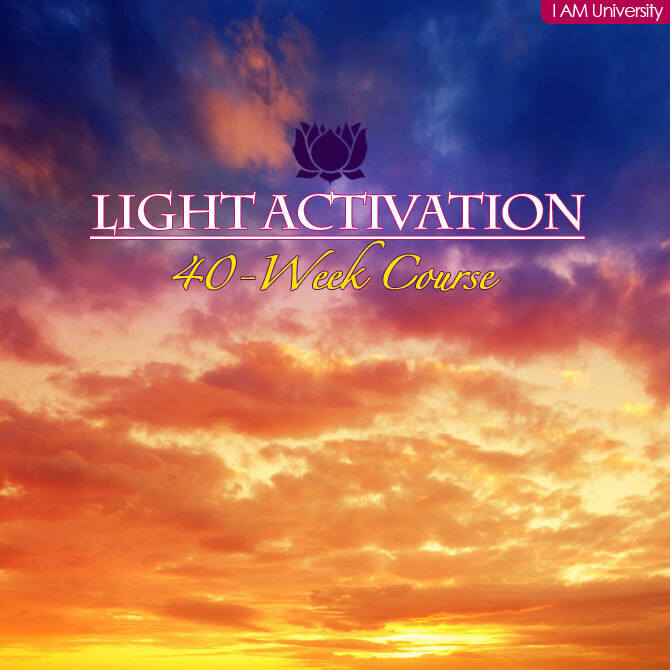 The second part discusses in 125 lessons various topics as they relate to your achieving enlightenment, Integrated Spiritual Mastery and the 22 levels of initiation and Lightbody. This and much, much more you will learn in this revolutionary Ascended Master Training Course. It is a crash course in Spiritual psychology and integrated ascension philosophy. It is for those who are truly serious about their Spiritual path and who are ready to dedicate their life to the evolution of personal and global consciousness. So the only question left to ask yourself now is: are YOU ready to step into your integrated mastery and become part of this global evolution and revolution of consciousness and Spiritual Renaissance? Do YOU want to be one of those rare jewels in this world who realize that ultimately life is about realizing your Divinity and assisting humanity to grow into an Enlightened Community? If your answer is a resounding YES, then sign up for this life-changing course. It will save you lifetimes of trying to figure it out all by yourself. It will give you the tools and instruments you need to become an Integrated Ascended Master and Enlightened Being in this lifetime. And ultimately, it will help you break free from the wheel of rebirth which is the evolutionary goal of every human being in this world, whether they realize it or not. 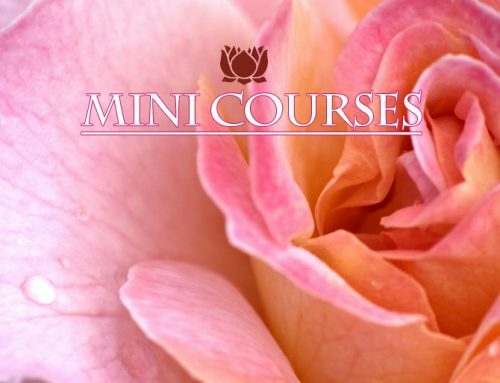 This inspiring course was written by Dr Joshua David Stone who was a sought-after Transpersonal Psychologist and author of the widely acclaimed Easy to Read Encyclopedia of the Spiritual Path. It is the product of thousands of hours of practice, meditation, prayer and self-inquiry. It is guaranteed to change your life forever! Why? Because a change in mind is always fundamental! And this is exactly what this course will do for you. It will inspire a change of mind in you and teach you what the mind of an Integrated Ascended Master and Enlightened Being looks like! Do you actually know that you do not only have a (1) physical body that allows you to interact on the physical/Earthly plane, an (2) emotional body that allows you to interact emotionally and a (3) mental body that allows you to think and relate on the mental plane, but that you actually also have so-called (4) Higher Lightbodies that allow you to function and interact on the higher dimensions of reality? Would you like to find out more about your true Self? Would you like to find out more about the higher aspects of your Spiritual constitution rather than keeping on limiting yourself and your talents to your lower self? 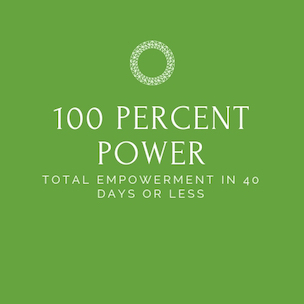 And would you like to experience all the added benefits, skills and abilities that come from tuning into your Greater Higher Self? It is an ancient law of the universe that it is ever-growing and ever-expanding. What is true of the universe is also true of us! We grow by expanding our consciousness and stepping into the higher dimensions, higher realities and higher bodies of our Selves. And these higher bodies are commonly called Lightbodies. Now, this Ascended Master Training Course will teach you in 88 lessons what the 22 levels of Lightbody are and how to properly anchor and activate them, so you can expand your consciousness, grow your skills and advance on your Spiritual path. This is just a short list of incredible things you will learn in this Ascended Master Training Course! So why should you study this course? It was written by Dr Joshua David Stone who dedicated his life to becoming an Integrated Enlightened Master by following precisely and practicing exactly the guidance given in this course; so if you want to become an Integrated Enlightened Master yourself, you will find the necessary how-to in this series of Ascended Master Training Courses and nowhere else! This inspiring training manual is not some theoretic course, but very practical in application. So you will know exactly what to do and how to proceed. It is the product of a lifetime of Spiritual research, psychological training and practical application that Dr Stone put himself through so he could create this path for you to follow if you feel called to. 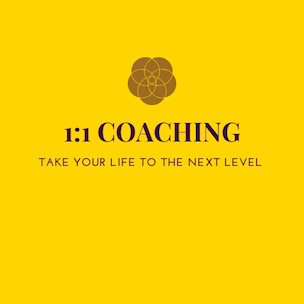 be able to tap into the higher aspects of your consciousness which will infinitely expand your skills as a healer, Spiritual teacher and/or coach. In short, you will catapult yourself into the rarefied air of true integrated Spiritual pioneers and leaders in this world! At the end of your life, when you are on your “death bed”, you won’t be able to take anything with you except for your integrated Spiritual growth. If you want to grow Spiritually, psychologically and in a physical/Earthly sense, then this course is tailored for you! This Ascended Master Training Course consists of three parts: Metatron’s Book, Metatron’s Wine and Integrated Ascension Mastery, and Revelation for the New Millennium. Archangel Metatron is the creator of the electron, the Tree of Life and Kabbalistic teachings, and all outer light in our universe. He has now returned more fully to Earth to share his teachings on how to become an Integrated Ascended Master. He speaks about topics such as the Book of Life and Akashic Records and His Ashram. Also included are His “Diamond Discourses,” “Golden Teachings of Eternal Life” and “Divine Dissertations” which will inspire your consciousness in a most beautiful way. Includes world service meditations, beautiful prayers, practical information, as well as insights and tools that will greatly help you on your journey to full Self and God Realization! Do you ever feel stuck in life? Stuck with health lessons? Stuck with financial difficulties? Stuck in bad habits and addictions? Let’s face it: Life is way too short and precious to waste it on mediocrity, self-pity, victim consciousness and depression! This is not what you have incarnated for! You have come to this world to master yourself, to raise yourself out of mass consciousness, to leave a legacy for the generations to come, and to break free from the wheel of rebirth! And in order to make that quantum leap into the next dimension of reality, you have to think like a Master, feel like a Master, talk like a Master and act like a Master! And this is exactly what this course will teach you how to do! 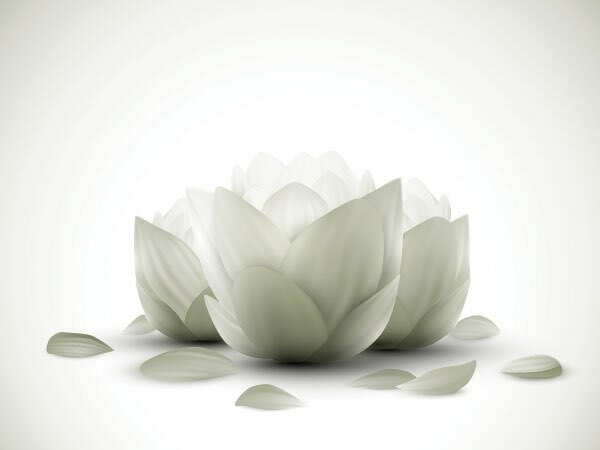 The first part of this Kuan Yin Ascended Master Training Course illustrates how the Buddhist teachings beautifully fit into and dovetail with today’s New Age Integrated Ascension Teachings. And in the second part, Kuan Yin shares her master principles for achieving radiant health from the perspective of the Soul. Can you not see how knowing all these things listed above and putting them into practice cannot but lead to a quantum leap in your consciousness and life? Don’t you think you owe it to yourself to give yourself the gift of Spiritual, psychological and physical/Earthly health, wealth and abundance? but you will also have a treasure chest of practical ideas, tools and techniques to apply to your own life to see immediate results! 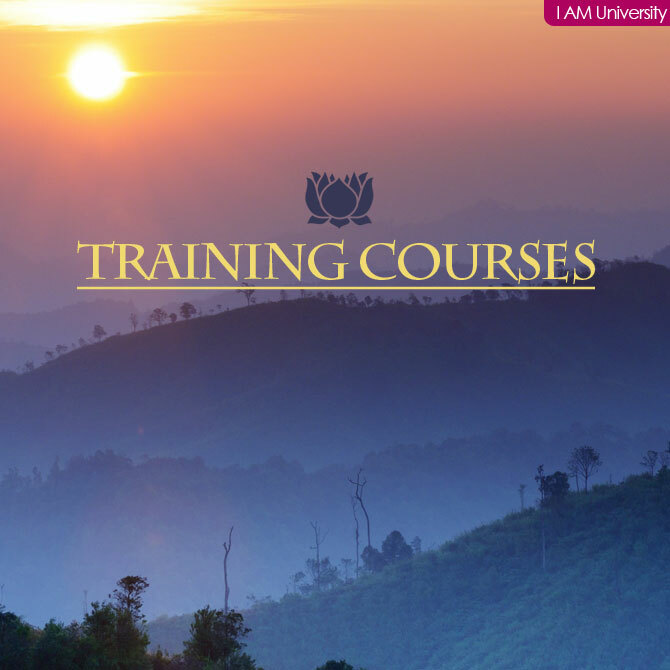 What makes this Ascended Master Training Course so special? It was written by the great, late Dr Joshua David Stone, the Founding President of the I AM University, in his usually empowering and enthusiastic style! It looks at the subject of health lessons from the unique perspective of the Soul. It has been recently reformatted and made more user friendly with subheadings and related services. Did you know that ever since you took your first incarnation on Earth, some millions of years ago, you have been incarnating over and over again, to mostly unconsciously but consistently work towards one goal and one goal only? And that this one goal you have been working towards all of your lives was to break free from the wheel of rebirth by becoming a Living Christ (embodiment of Divine Love)? And did you know that the Bible actually tells the story of how the fallen Adam (a past life of Jesus) became the resurrected Christ? And that by systematically working through the past life story of Jesus, the Christ, we can emulate what he did to undo the so-called “fall of man” and thus undo our own “fall” and become a Living Christ or Buddha in our own right? And that so from a bigger lens the Bible does not only tell the past life “woe-to-win” story of Jesus but of the entire human race? And that this is why he said that he is the Way and the Truth and the Life? And that no one comes to the Father except through him? That nobody breaks free from the wheel of rebirth (“enters the Kingdom of Heaven”) unless they become a Living Christ, Buddha or Ascended Master in their own right? Would you like to know exactly what Jesus did to become the Christ? And what precisely YOU have to do to step into the footsteps of Jesus to become a Modern-Day-Christ? So you become the Way, the Truth and the Life yourself? Can you think of anything more honorable and more inspiring than following in the footsteps of one of the greatest Masters and Role Models that ever walked the Earth? And do you actually realize that unless you decide to break free from the wheel of rebirth by becoming a living Christ, Buddha, Ascended Master (or whatever term you prefer), you will have to continue to incarnate over and over again? Would you not rather make this inevitable decision NOW instead of postponing it for another incarnation? This Ascended Master Training Course helps you to make this existential decision for God, and it shows you in no uncertain terms what exactly you have to do and what precisely you need to STOP doing to achieve the evolutionary goal that you have been working towards ever since you first incarnated on Earth: freedom from rebirth by becoming a living Christ! The lessons contained in this course cover topics such as Sananda’s Bible imageries, the incredible past lives story of Sananda/Jesus, how the Biblical story and every character in the Bible represents a part of ourselves that needs to be transcended or integrated, and how Sananda’s journey from Adam to Christ reflects our very own reincarnation journey culminating in the realization of the Christ Principle on Earth. Furthermore, this Ascended Master Training Course contains around 160 initiations of consciousness, discusses the most fascinating questions and answers on the life and teachings of Jesus the Christ as channeled by the Trinity of Sananda/Jesus, the Universal Mind and Holy Spirit, and closes with an easy-to-understand interpretation of the first 40 lessons of A Course in Miracles from the perspective of how to integrate the heavenly ideal with the path of the evolving Soul. Don’t postpone the inevitable! It is God’s Will for you to become a living Christ, Buddha and Integrated Ascended Master! So make a commitment today and enroll in this inspiring course. It will teach you everything you need to know to pass your initiations of consciousness, step into the footsteps of Jesus the Christ, and attain freedom from the wheel of rebirth. This Ascended Master Training Course was written by Dr Joshua David Stone who dedicated his life to developing Christ Consciousness; so you will not find anyone more qualified to teach you how to become an Ascended Master in this lifetime. It is very comprehensive and practical in nature. It is the product of a lifetime of meditation, prayer, Spiritual practices and diligent self-inquiry. Give this gift to yourself! 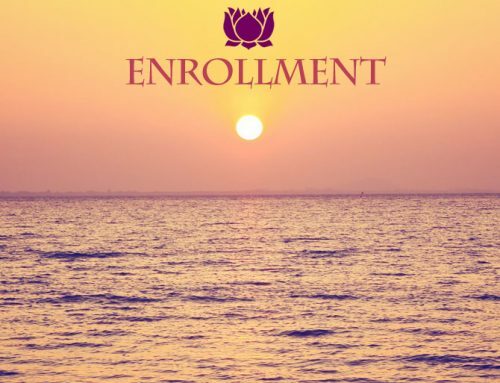 Enroll now and join the growing number of people in this world who are determined to pioneer as the next wave of Christs and Buddhas on this Earth. Did you ever want to feel closer to God, Christ and the Holy Spirit but you did not quite know where to turn or what to do? If you want a more intuitive answer to this question, then this Ascended Master Training Course is for you! 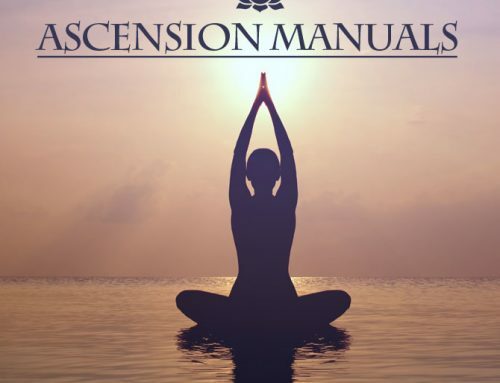 It contains 144 lessons on integrated ascension and Spiritual philosophy and psychology, all interwoven beautifully with new higher octave prayers for the Aquarian Age and much, much more. Some of the lessons of this Ascended Master Training Course are quite intuitive and abstract, yet many of them are also very practical in nature. So if you want an intuitive, abstract and yet practical approach to draw closer to God, Christ and the Holy Spirit in the sanctuary of your inner heart, then this course will open many doors for you! It will help you develop a closer relationship to and experience of the Trinity within yourself. It will help you understand how the Trinity lives inside of you and how It expresses throughout Creation. By thinking about and meditating on all these topics discussed in the course, this will naturally open up your intuitive faculties for greater insights of grand depth. 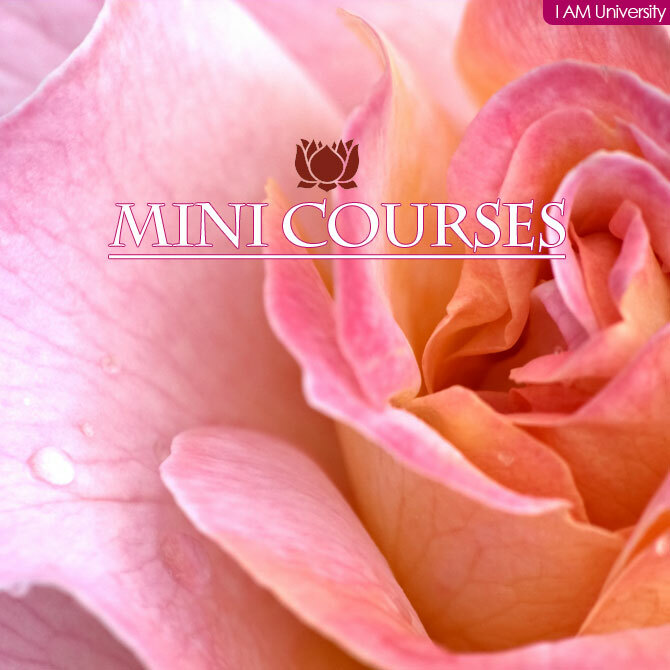 This course speaks to your intuition. So stop for a moment, close your eyes, and ask yourself whether you are ready to draw closer to the Trinity of God, Christ and the Holy Spirit. If you are, then enroll in this course now. This course was written by Dr Joshua David Stone, author of the widely acclaimed Easy to Read Encyclopedia of the Spiritual Path. It has helped many, many people around the world to strengthen their bond with their Creator. 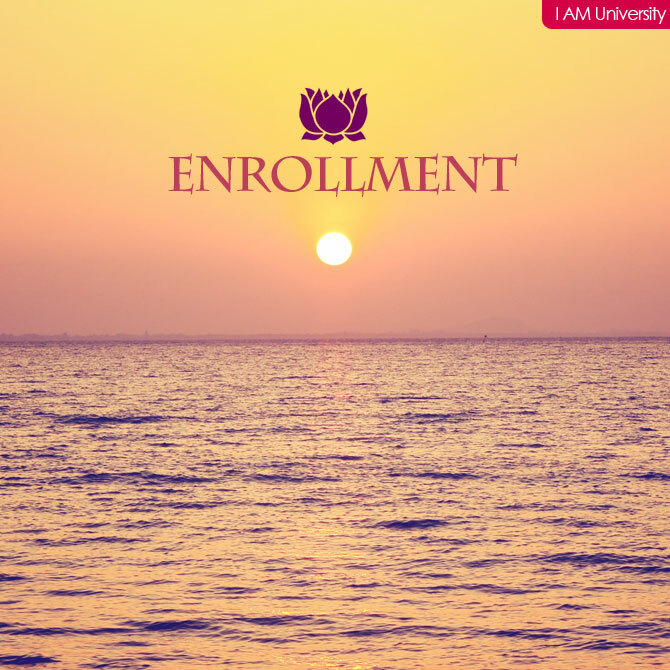 Enroll NOW and strengthen your own bond. Do you have lots of negative feelings and emotions and you don’t quite know how to release them? Do you have lots of negative thoughts and you don’t quite know how to turn them off? Do you struggle with loving yourself? Or do you ever wonder how to properly deal with negative people in your life? How to release fear, worry and anger? Or whether there is indeed a solution to the many challenges in your life and the many problems in this world? If the answer to any of the above questions is yes, then you have absolutely come to the right place! This Ascended Master Training Course is Dr Stone’s masterpiece on how to transcend the negative ego/ fear-based/ separative/ dualistic/ illusionary/ selfish/ lower-self/ materialistic mind along with its resultant emotions. Dr Joshua David Stone did not only have a PhD in Transpersonal Psychology, and he was not only a licensed Marriage, Family and Child Counselor in California, USA, but he also studied the mind with a depth and brilliance unlike any other in this world! In this Training Course Dr Stone literally takes the negative ego mind apart and explains in infinite detail how the negative ego mind operates and how it sabotages our gifts, talents, abilities and entire life, if we are not careful – and how it often does! Sai Baba said that the definition of God is, “God equals man minus ego.” Said another way, to realize God we all have to “minus” or transcend the negative ego. Yet how do you do this if you don’t understand what it looks like in action? This is exactly wherein the value of this course lies! In the pages of this phenomenal course, Dr Stone offers a lively and enthusiastic in-depth discussion on what the negative ego is, how it works and how it functions. And he provides you with all the insights and tools necessary to help you successfully clear and transcend it. It is literally impossible to become an Integrated Ascended Master and realize God without transcending the negative ego. And it is not possible to transcend the negative ego without knowing what it is and what it looks like in action. This is why in the 112 lessons of this course Dr Stone shows in crystal clear language how the negative ego disguises itself within our consciousness to keep us separate – not in reality, but in our thinking – from God and our Brothers and Sisters in Spirit. Having the understanding and awareness that will be yours once you study this course, you will know exactly what it is you need to be vigilant for and what it is you need to be vigilant against so you may realize that you are indeed made in the image and likeness of God! Once you have finished this course, you will have gained nothing less than a degree in Soul psychology! You will be better equipped to help clients than most traditional psychologists in the world. You will know exactly what the negative ego is, and how to transcend it, and why. You will know exactly what to do and what NOT to do, to reach the evolutionary goal of all your past lives and present life combined: the sublime goal of Self and God Realization. This Ascended Master Training Course was written by Dr Joshua David Stone who had a PhD in Transpersonal Psychology and a license as Marriage, Family and Child Counselor, in California. It combines the insights that Dr Stone gained from his traditional background with the revelatory realizations that came to him when exploring the depths and heights of Soul psychology. Any traditional psychologist will be infinitely enriched from the reading of this course. It is based on five books which have been self-published by Dr Stone, that are no longer available. Many of Dr Stone’s students and readers consider this Training Course to be their favorite of all. Would you like to become an Integrated Ascended Master, a Christ and/or a Buddha in this lifetime? Can you think of anything more meaningful, purposeful and honorable than dedicating your life to such a high calling and cause? If you are looking for a course that contains the cliff notes to Self and God Realization, then you have come to the right place. If you are searching for a source of guidance that can drastically enhance your understanding of the Spiritual path, of the nature of consciousness and of the modern-day teachings of the Ascended Masters, then your search has come to an end. 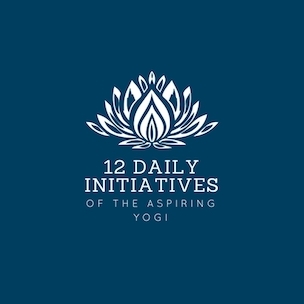 And if you feel a burning desire in your heart to make your life count and to join this growing body of initiates worldwide who are committed to growing our world into an Enlightened Community, then you have hit home. This Ascended Master Training Course is a course in advanced Spiritual psychology and intuitive philosophy. 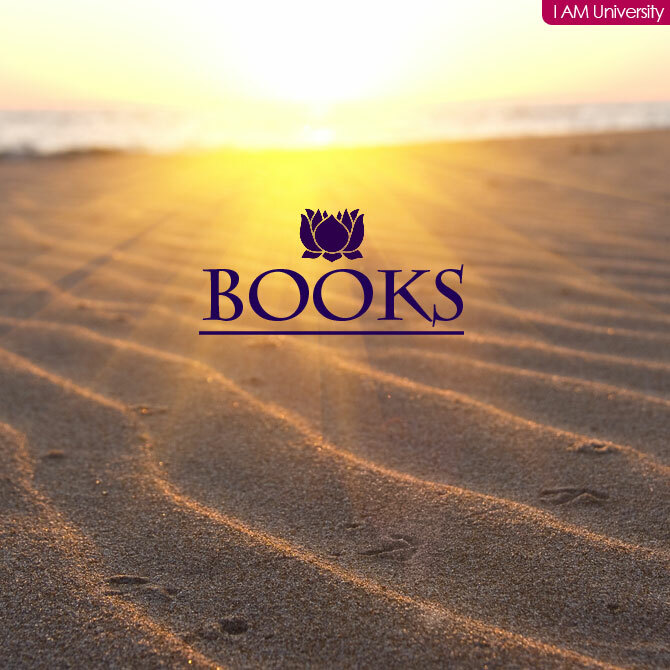 Based on three self-published books, this Ascended Master Training Course shows you what exactly you have to do to become an Integrated Enlightened Master in this lifetime and realize yourself as an incarnation of Spirit. 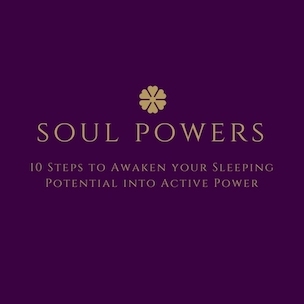 It will give you all the tools and insights you need to live a peaceful, joyful and inspired life. If you want inner peace and joy and inspiration in your life, then sign up now. If you want to be a Master in life, not just in name but in reality, then get committed now. And if you want to get really serious about your Spiritual path and not just pay lip service, then this training will be a good choice for you. 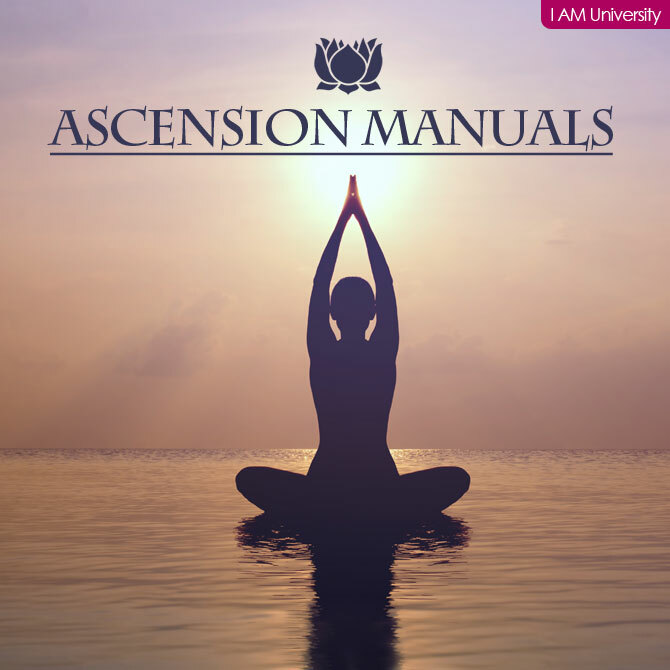 This Ascended Master Training Course was written by Dr Joshua David Stone, author of the widely-acclaimed Easy to Read Encyclopedia of the Spiritual Path and Founding President of the I AM University. It is the product of a lifetime of study, practice, meditation, prayer and self-inquiry. And it is yours for a truly very small investment given what you will receive in return. Investing in the development of your consciousness will be one of the best investments you will ever make in your life. Because the benefits will be yours, not just today, but for eternity. Dr Joshua David Stone, the founder of the I AM University, was one of the most influential Spiritual teachers, leaders and forerunners of our time. He had a Ph.D. in Transpersonal Psychology and was a licensed Marriage, Family and Child Counselor in California, USA. 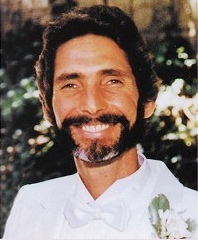 He made his mark in the Consciousness Community as a prolific writer and introduced inspired ideas such as striving for “integrated full spectrum prism consciousness” to unfold and reveal the fullness of our Divine Potential and transcending the negative ego mind as a requirement to realize our Divine Self. He was a pioneer in the field of Spiritual psychology and authored the concept of integrated ascension as well as the noble ideal of striving to become an Integrated Ascended (Enlightened) Master, both terms which he coined to stress the importance of mastering and integrating the Spiritual, psychological and physical/Earthly aspects of self to follow an integrated and balanced approach to Self Realization.